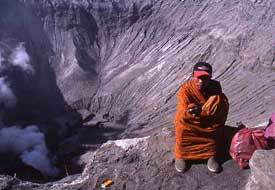 Take your time to fully explore mount Bromo's surprising landscape, as it is a mighty volcano in a moonlike setting. 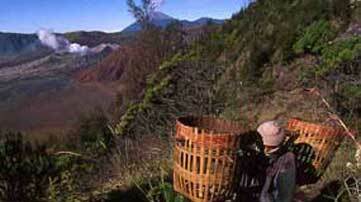 Bromo sunrise tour for those with a limited amount of time. Start Surabaya and end in Surabaya. 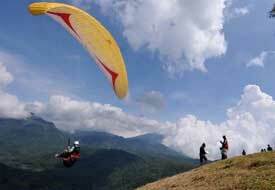 Travel further. 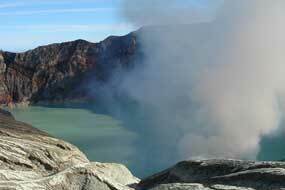 Travel also to mount Ijen with the most acidic lake on earth and the biggest blue fire area in the world. 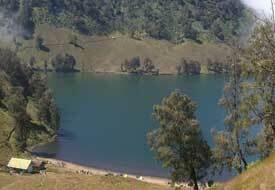 Visit Batu with its many attractions and refreshing hilly air before heading to the active volcano Bromo. 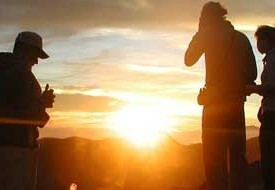 Avoid the crowds - see the sunset over mount Bromo at Cemara Lawang village, after Pananjakan and mount Bromo. 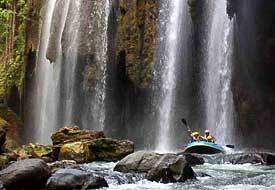 TRafting at the Pekalen river is awesome, tiring and yet satisfying. But after visiting Indonesia's most famous volcano first. 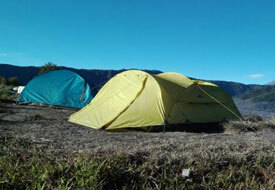 Hike Semeru Bromo: a heavy 3 days tour with little sleep. Only for those in good condition. Meet the locals and get to know their wisdom. 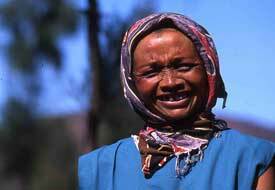 The Tengger culture dates at least as far back as the 15th century.